Fabulous sub-penthouse in Harbour Cove. 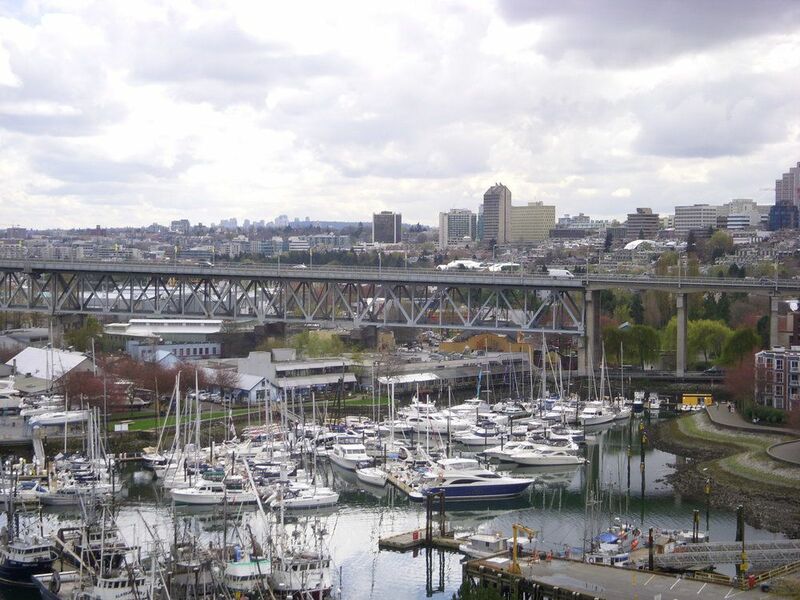 UNOBSTRUCTED VIEWS over Granville Island, False Creek marina and North Shore mountains. 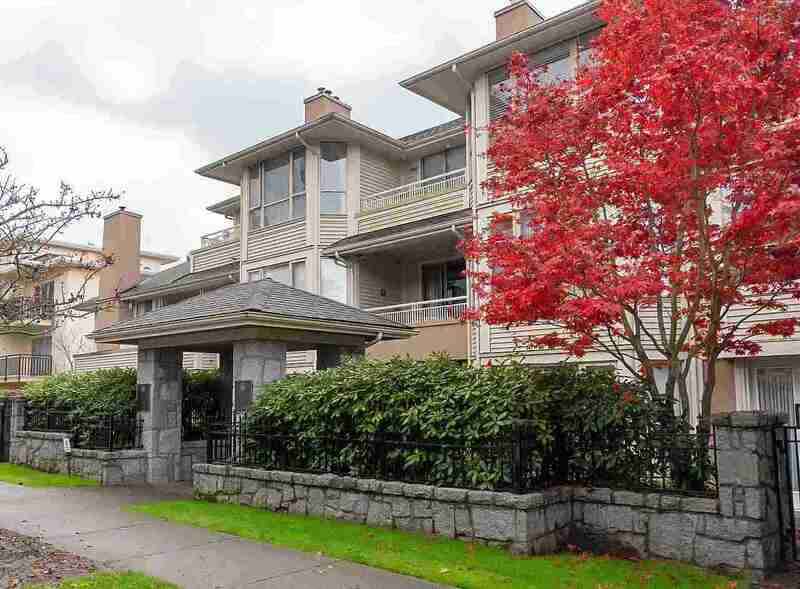 One of the rare two-level homes in the complex with an outdoor patio of almost 700 sq.ft. Luxury living throughout with over 2000 sq.ft. - newer kitchen with granite counters; two spacious bedrooms plus den. Wide open floor plan on main level makes it perfect for entertaining. Additional features include pool, sauna, gym, library and more. Just steps to Granville Island shopping and the seawall.